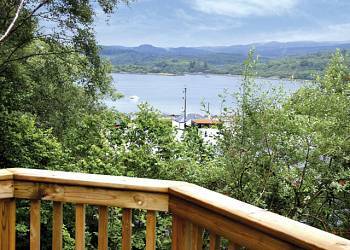 This quiet high quality park is adjacent to Loch Fyne, the Crinan Canal and the pleasant town of Lochgilphead. Lochgilphead Caravan Park offers the following facilities. Don't forget to pack your fishing gear! Lochgilphead Caravan Park is an ideal base for a fishing holiday in Argyll and Bute as there are fishing opportunities either on the park or close by. Want a Argyll and Bute golf break or holiday? 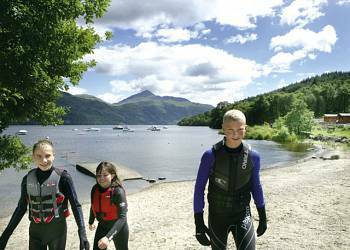 Then booking a holiday or break at Lochgilphead Caravan Park could be a great solution. There is a golf course on the park or near by. And with plenty for non golfers to do either at Lochgilphead Caravan Park or in and around the Argyll area the non golfers will have a great time too. If you are looking to book a family holiday then Lochgilphead Caravan Park could be the perfect answer. Lochgilphead Caravan Park has a children's play area which is ideal for kids to burn off excess energy and make friends with the other children enjoying their Argyll and Bute holiday. If you are booking a longer holiday at Lochgilphead Caravan Park then it's still possible to pack light. The on park launderette will help you make the most of the clothes you have packed. If you enjoy a game of tennis with friends, your partner or your family then the tennis courts located at Lochgilphead Caravan Park or near by could be ideal for an enjoyable game of Tennis. There is no reason to leave your pets behind because at Lochgilphead Caravan Park they welcome well behaved pets. Lochgilphead Caravan Park understands that a family holiday means all the members of your family including your dog. You also get to save money as well as we all know that kenels can be pretty expensive. 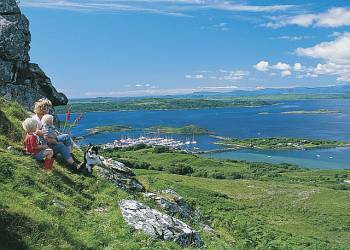 There is also plenty to do around Argyll for both you and your dog. There is a public telephone available at Lochgilphead Caravan Park. Please note that the public pay phone may be located inside or outside and therefore access to it may not be available 24 hours a day. 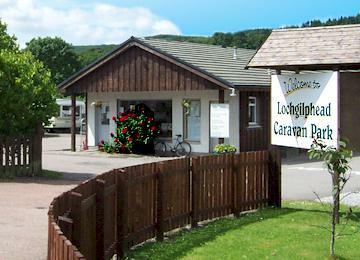 Facilities for Campers at Lochgilphead Caravan Park. There are washing up facilities at Lochgilphead Caravan Park so there is no need to fetch and carry water back to your tent or touring caravan for washing up. There are toilets and shower facilities at Lochgilphead Caravan Park Essential for most tent based campers and certainly an added advantage for touring caravanners. 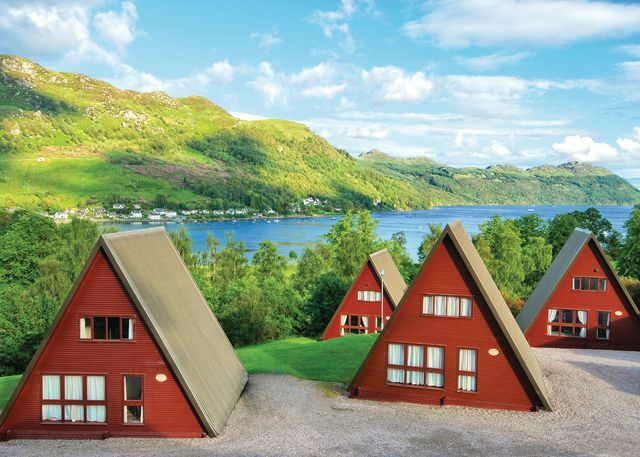 We have 3 reviews for Lochgilphead Caravan Park. A random selection of 3 are shown for your information. Refresh the page to get another 3 reviews to show. 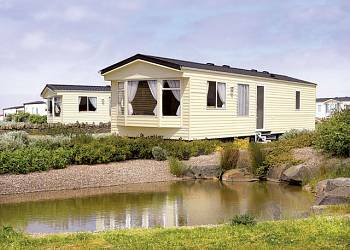 Have you been to Lochgilphead Caravan Park? Please share your views with others who are considering staying at Lochgilphead Caravan Park so that they can benefit from your experience and get the best from their holidays. Important note: Information provided here about Lochgilphead Caravan Park is based on our best knowledge. However, please check with Lochgilphead Caravan Park before booking to ensure that you have the information required. Reviews are the sole views of the contributor and do not necessarily represent the views of gocaravannung.com or Lochgilphead Caravan Park.